Released last year, ‘Superstar’ Rajinikanth’s 2.0 under Shankar’s direction with Akshay Kumar as the antagonist and Amy Jackson as the female lead has gone on to become a mega blockbuster. Featuring music by A. R. Rahman under the Lyca Productions banner, the sci-fi action film has reaped in laurels for its technical finesse, which also includes sound designer Resul Pookutty’s extensive contirbution. That said, Resul Pookutty, who had previously won the Academy Award for his work in Slumdog Millionaire, took to his Twitter page a short while back to announce that he has now been elected to be one of the Board Members of Motion Pictures Sound Editors Guild Of America and will be joining reputed names from Hollywood and world over. 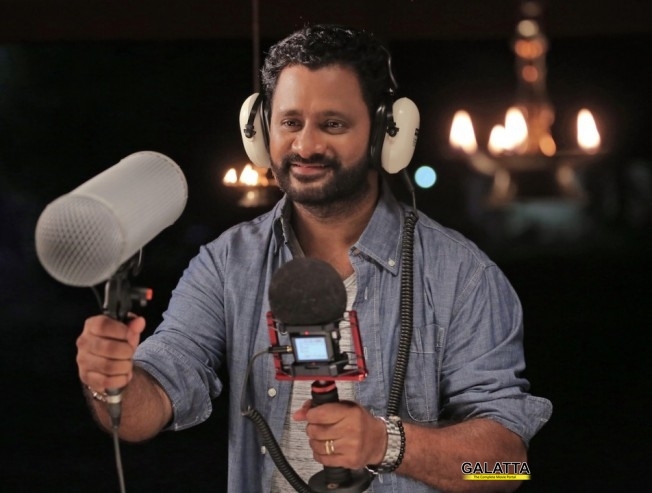 This is no doubt a massive accomplishment for Resul Pookutty, who has time and on showcased his skills on the highest level and is a proud moment for the entire nation.